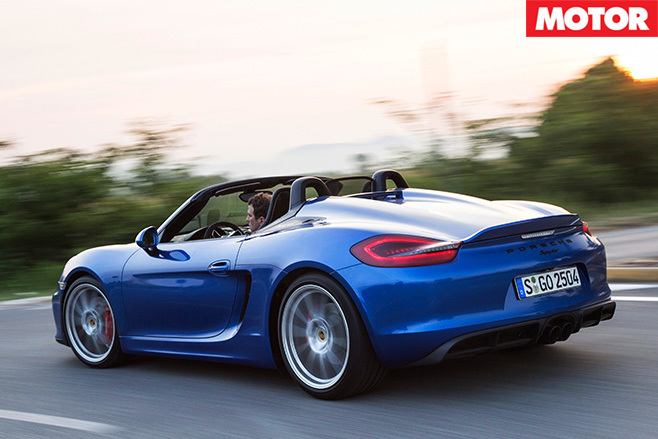 Is it an impressive enough performance to warrant the 15 per cent premium over the already superb GTS? 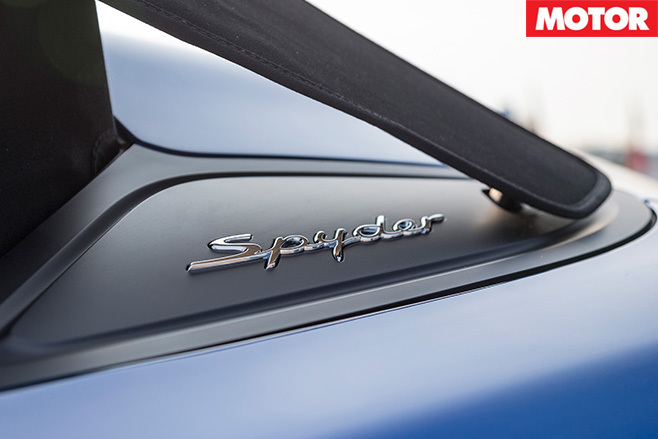 For true driving enthusiasts we suspect it will be, and that’s before taking into account the Spyder’s unique exterior looks, the more aggressive body kit and twin ‘power domes’ ensuring it will never be mistaken for 'just another Boxster'. 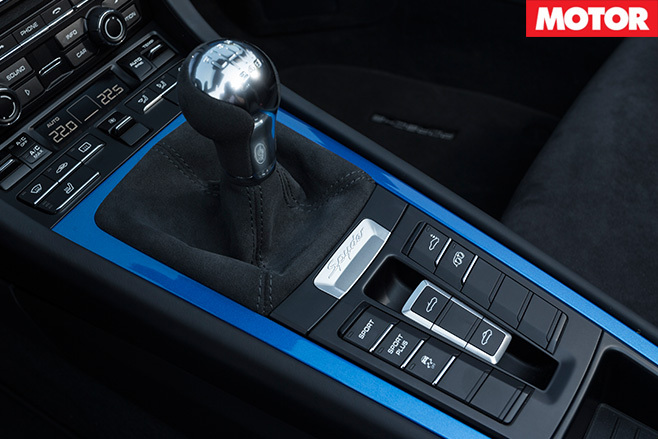 With the imminent arrival of turbocharging, the next-generation of Porsche's sports car range will offer a different experience. 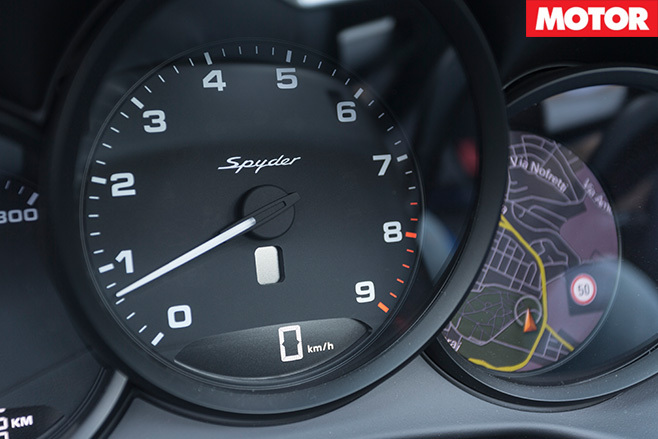 Whether or not Weissach's engineers will continue on their current gold run is a question for the future, but for the moment, the hits just keep on coming.